If a family is registering 3 or more children, the fee for children after the first two will be $50. The players must be part of the same family. The discount will be off of the lowest fee player(s). 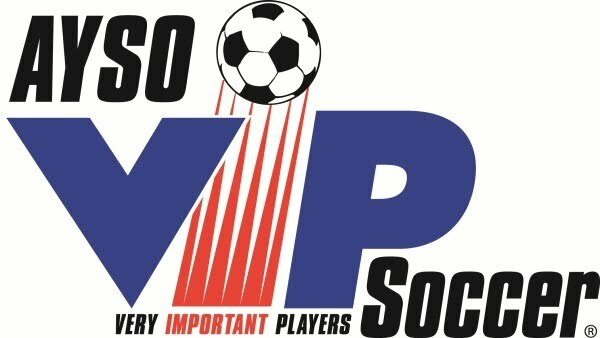 Your best method is to register all the players at the same time, but if you cannot, you should provide proof of registration for the already-registered player(s). Can I make special requests during registration? Requests to play with a friend, or for a specific coach, or for preferred practice days, can be made. But know that these are just requests, and there are many reasons that requests may not be awarded. 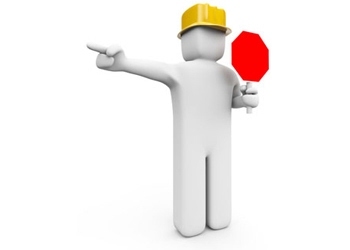 We allow your request as comments, and don’t want you to be disappointed if the request doesn’t go through. For more details and reasons and information, see our Special Requests page. Do we need to volunteer? 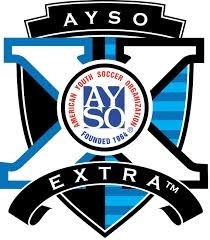 AYSO is an all volunteer organization, and relies on the various skills and efforts from the families of our players. Nearly the entire organization is run by volunteers like you. From the people who put corner flags on the fields to the coaches, from the region management to the referees, we need your help. Each family must turn in a Volunteer Interest Form during player registration. There is likely a good fit for you, even if you don’t know where it is yet. There is also a choice to Opt Out on the form, if you are unwilling to volunteer. But we still need the form for each family.